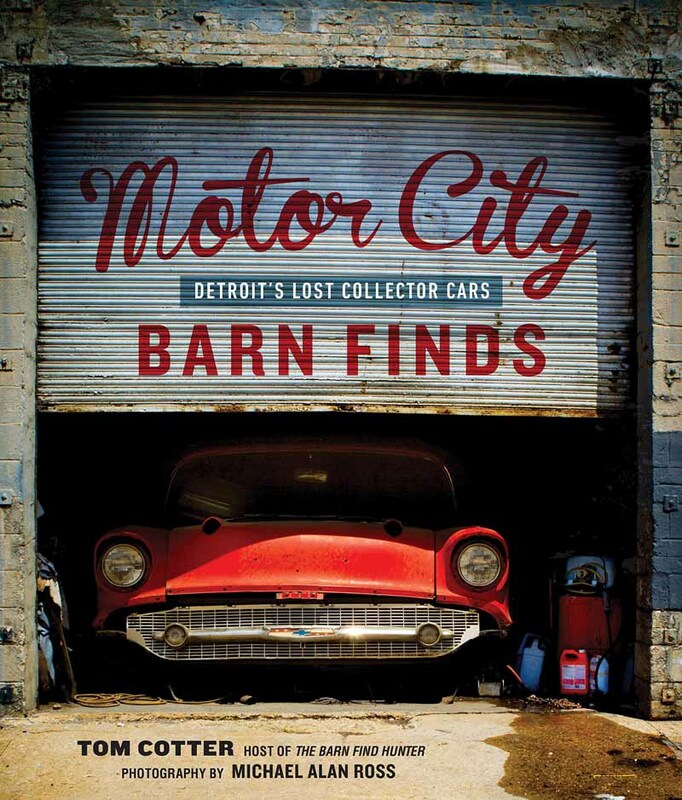 Tom Cotter returns to troll through Detroit and discover long forgotten classics in Motor City Barn Finds. You won't believe some of the rides he finds. In Motor City Barn Finds, Cotter plies his trade in a locale rich with automotive history. Detroit's lost cars are abandoned in empty lots, resident in decrepit buildings, squirreled away in garages, and stashed in historic wrecking yards. Behind the wheel of his classic 1939 Ford Woodie, Cotter trolls the back streets and neighborhoods of this historic city looking for lost automotive gems accompanied by photographer Michael Alan Ross.